Willem Janssen (1978) is a Dutch musician, poet and teacher of Dutch as a Second Language. 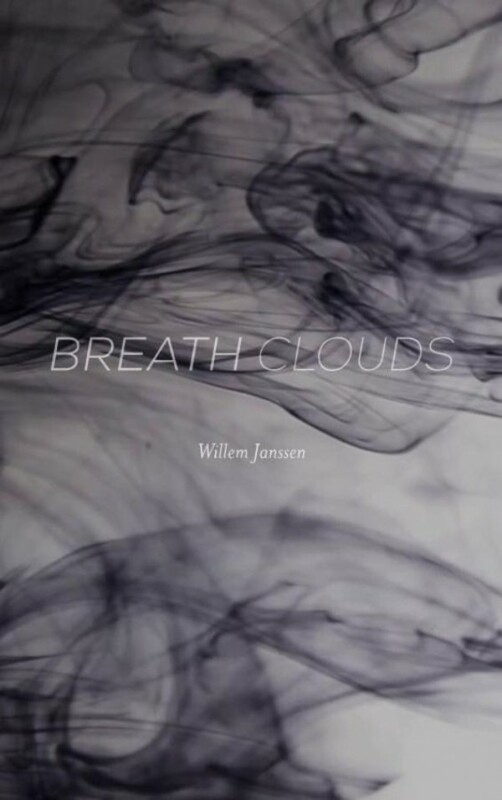 This is his English poetry debut Breath Clouds. Next to this bundle, he simultaneously released a collection of his Dutch poetry by the name of Ademwolken. Together, these two bundles form a tangible result of an intensive 365-day challenge, in which Janssen posted one spoken word video online every day. All 365 videos, produced by Frans van Gastel (You Echo), can be found at www.breathclouds.com. Just to satisfy my greed.